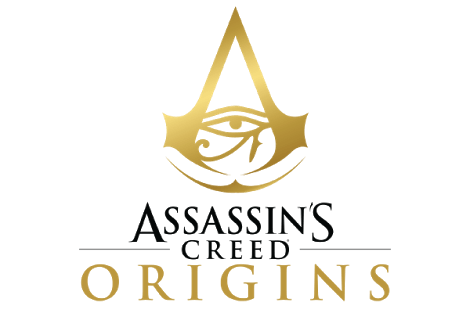 PC Keyboard & Mouse commands and controls for Assassin’s Creed Origins. You can customise the key bindings in the options menu. Simply navigate to Options > Controls from the main menu of the game. Thank you This was very well put together and very helpfull.